Recording the Bunun tribe singing “Pasibutbut” on location in Taitung. 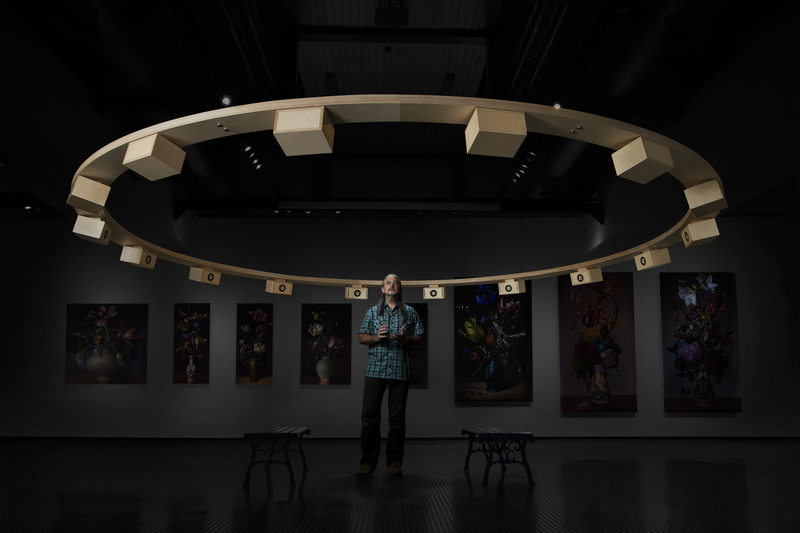 Sept 7, 2017 – The National Museum of Prehistory in Taiwan has acquired Matthew Lien’s “Consonance” aboriginal music sound sculpture as a permanent installation. “Consonance” presents one of the world’s most unique music creation which has captivated listeners and baffled music scholars the world over. 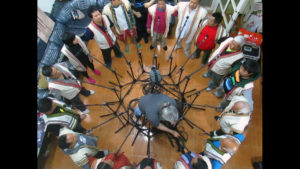 Recorded on location in Kanting village of Taitung County, Matthew recorded 16 members of the Bunun, using high quality microphones and recording equipment. The recording was then designed into a custom built 16 speaker birch wood ring, with one voice coming from each speaker, for a larger-than-life presentation of the sacred song, Pasibutbut. Upon purchasing “Consonance,” the museum construction a circular room for the installation, and a large adjacent space with several exhibits explaining the importance and history of this rare music wonder. Matthew is deeply honoured to have his work presented in such a prestigious venue, and for the opportunity to represent Canada in the presentation of this sound sculpture.